The movie lovers of thrissur cannot forget the name ‘Ragam’, the theatre which has been closed for renovation four year ago. 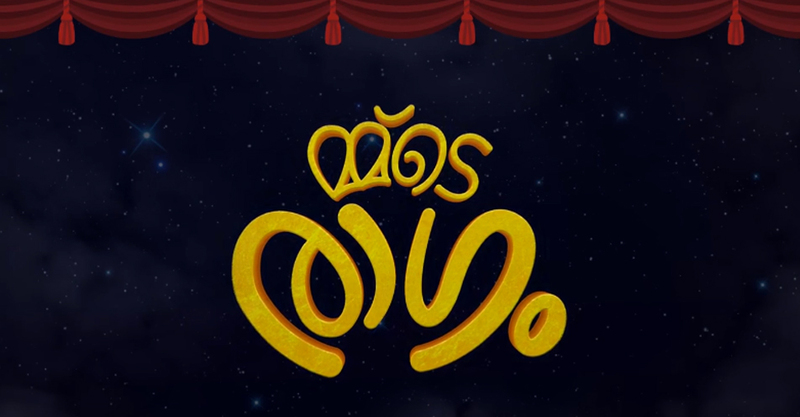 Theatre is now ready to re-open and the short film “mmade ragam” narrates the love of thrissur towards ragam theatre. When ragam theate opens after an interval of four years the short film narrates the nostalgia of film lovers watching movie in ragam. The short film is produced MADZ entertainment for paparaci media and directed by Sabareesh S Nair and N S Hari.